We have lots of opportunities for you to get involved with Cru! Whether you are looking for authentic community, service and leadership opportunities or training in how to share your faith we should have something for you. Below are a few ways for you to get involved. 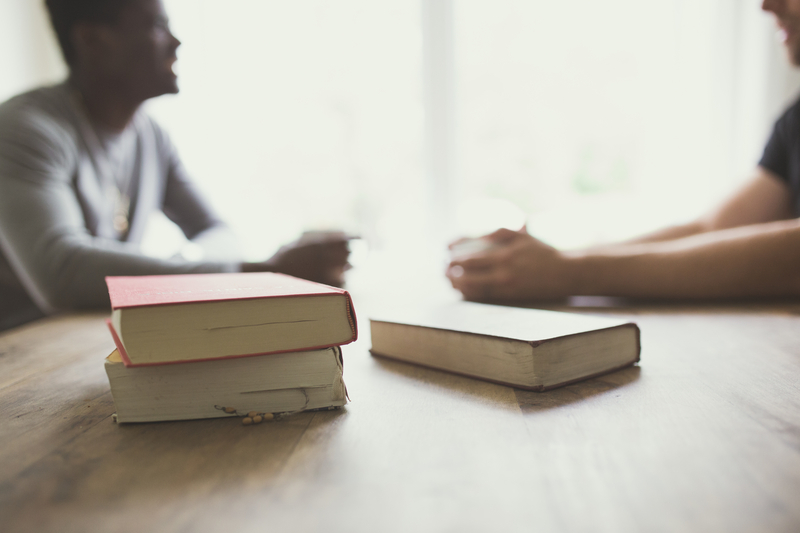 Discipleship Groups (D-Groups) are the best way to connect with others that will encourage you to connect with God. Check one out! Or go to a few and find the one that could become an influential element in your life with God. There are men only, women only, and coed D-Groups that meet at different times throughout the week. The Cru Weekly Meetings are always on Wednesday nights at 7:30pm unless otherwise posted. 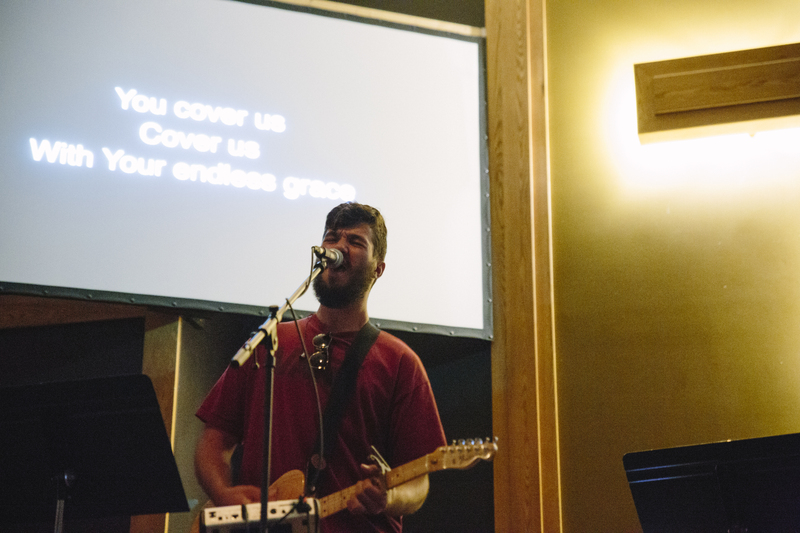 Our meetings consist of great worship music, challenging biblical content and entertaining emcees filling you in on everything going on with Cru. 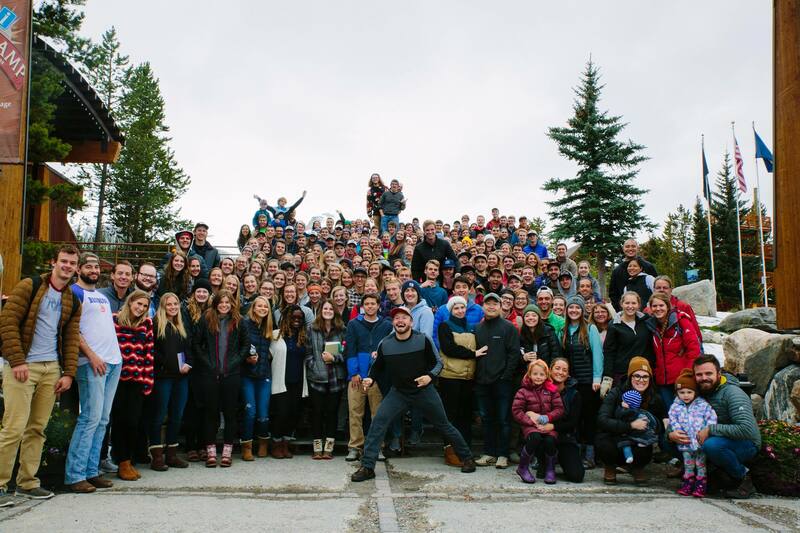 Fall Retreat, Winter Conference and options for Spring Break! Join us for one or all of these for an incredible couple of days! You'll get to eat some great food, learn about who God is, grow in your faith and make friends you'll have for a lifetime.